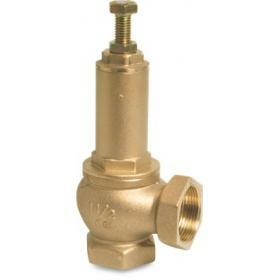 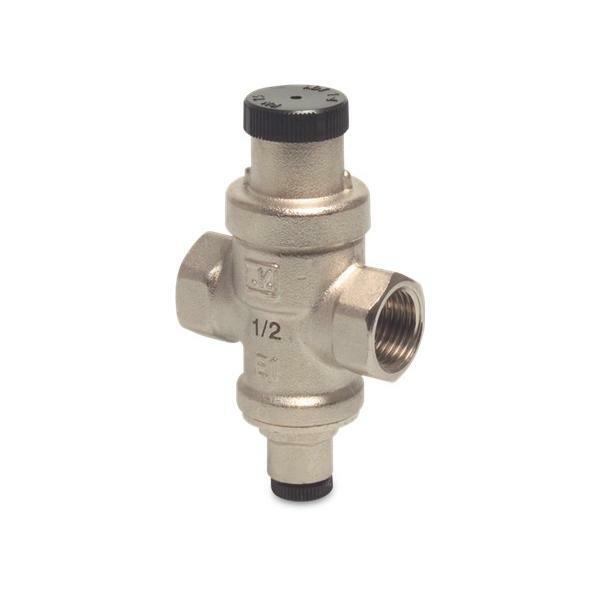 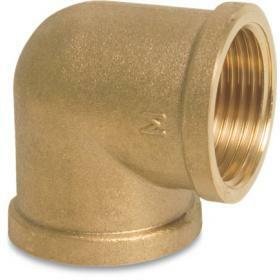 Adjustable brass Pressure Valve with female threads. 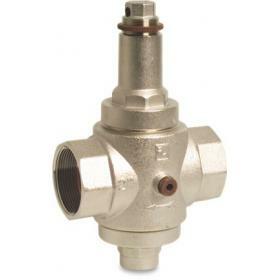 Max inlet pressure 15 bar. 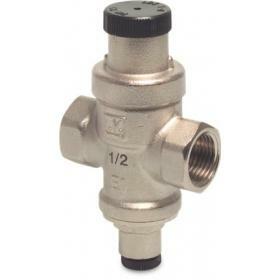 Outlet pressure 0.5 - 4 bar.